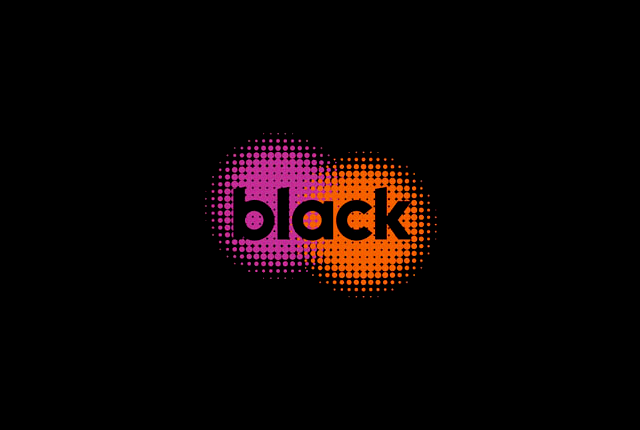 Cell C’s Black has announced that its top package on the Black streaming service will get a big discount for Black Friday 2018. 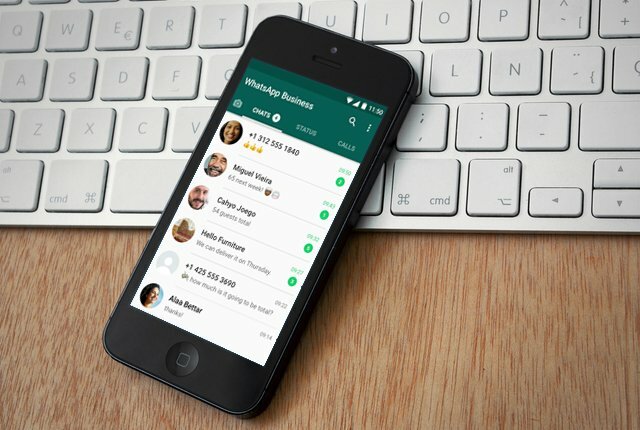 Black Binge Elite will drop from R449 to R89 per month as part of the special. The deal is available to take up from 23 November to 31 December, and the special price will be valid for 12 months after users sign up. Black Binge Elite features a variety of series, music, movies, TV shows, and documentaries combined with over 60 linear TV channels, 8 Fox channels, and Fox on-demand entertainment. It excludes movie rentals, however. “If customers deregister or default at any time after the Black Friday special period which ends 31 December, they will not be able to opt back in for the special price, meaning they will have to go back to paying R449 per month,” said Black. Cell C subscribers also receive the additional benefit of free unlimited Black data until February 2019.